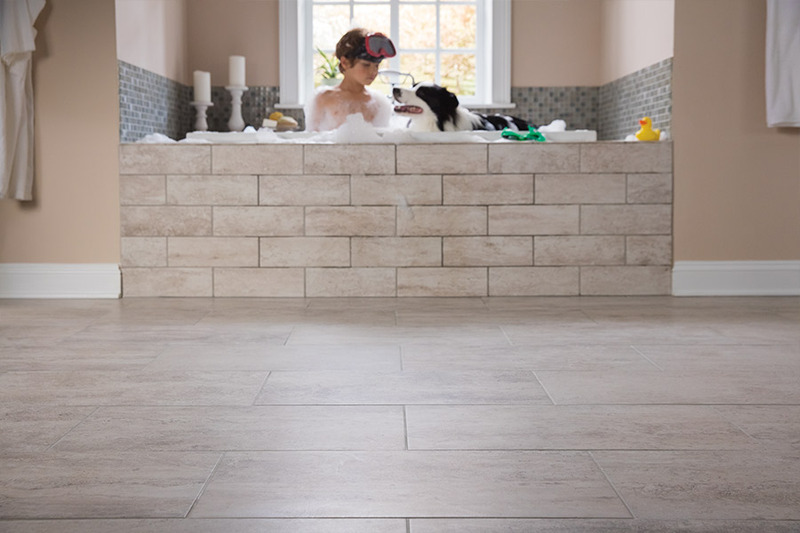 The Flooring Center-Orlando offers a diverse choice of ceramic and porcelain tiles, to enhance the aesthetic appearance of your home in any room. 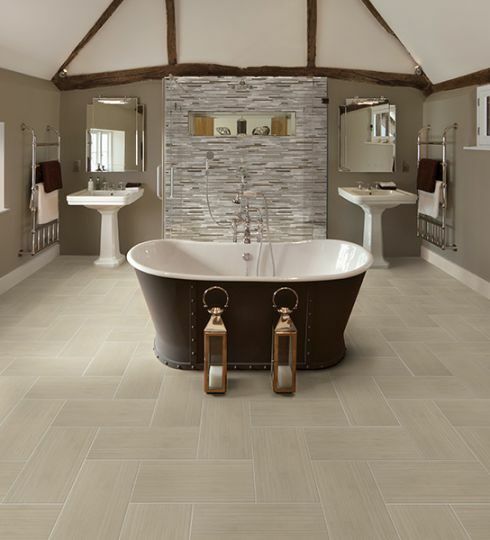 We carry the finest tile and natural stone flooring materials including the latest products from Mohawk, the industry’s most respected tile manufacturer. 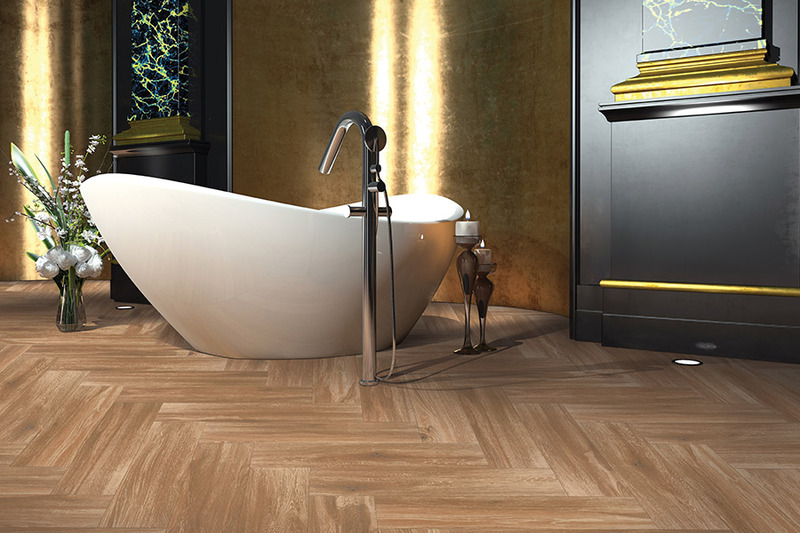 There are many available flooring options in tile, and we are firmly committed to helping you find the perfect choice to enhance the ‘look’ and functionality of your home. Glazed ceramic tile replicates the most beautiful features found in stone and marble, and will maintain its rich aesthetic for many years to come. Ceramic tiles are available in numerous textures, colors, patterns and sizes can deliver a stunning contemporary appearance in any room of your home. 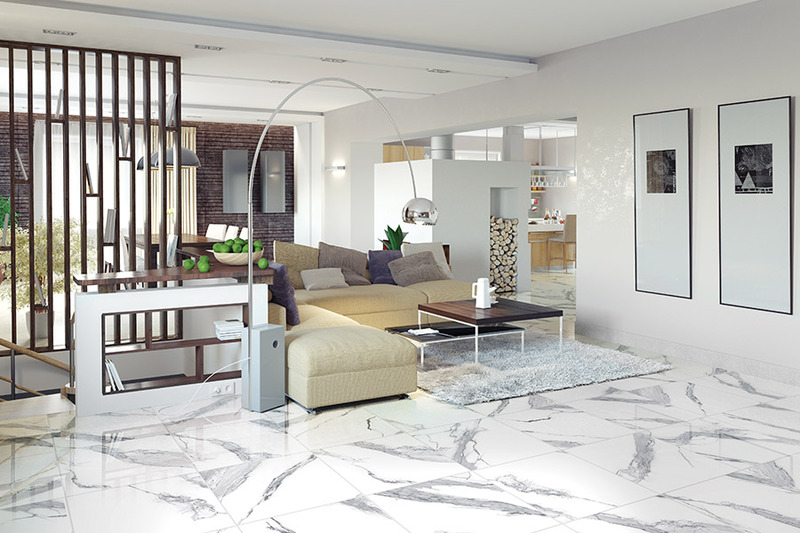 We offer porcelain tile that provides added depth and style, which is quite striking but is also highly resistant to wear, moisture and stains. While this flooring material is generally used only for indoor applications, Mohawk has recently created ColorBody™ Porcelain, which is excellent for outdoor uses too. This is a sustainable product that will withstand almost anything your home’s most active areas can expose it to. With some aid from the creative team at The Flooring Center-Orlando, bold accents may also be incorporated into your tile to deliver exciting designs and patterns to your home’s flooring. They will also be instrumental in enhancing bathrooms or kitchen backsplashes. We offer several style choices that can easily be customized to fulfill your personal design needs. 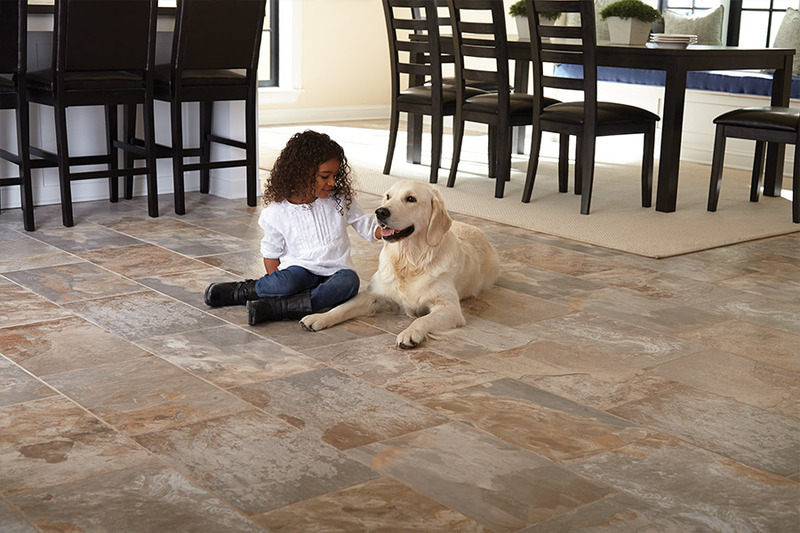 The Flooring Center-Orlando also offers Florida and Alpha Tile with natural stone, marble and travertine flooring. If you are looking to invest in a durable material that can last a lifetime or longer, these tiles with their unmatched classic elegance and timelessness will make a great asset to your home’s appearance while also increasing its market resale value. 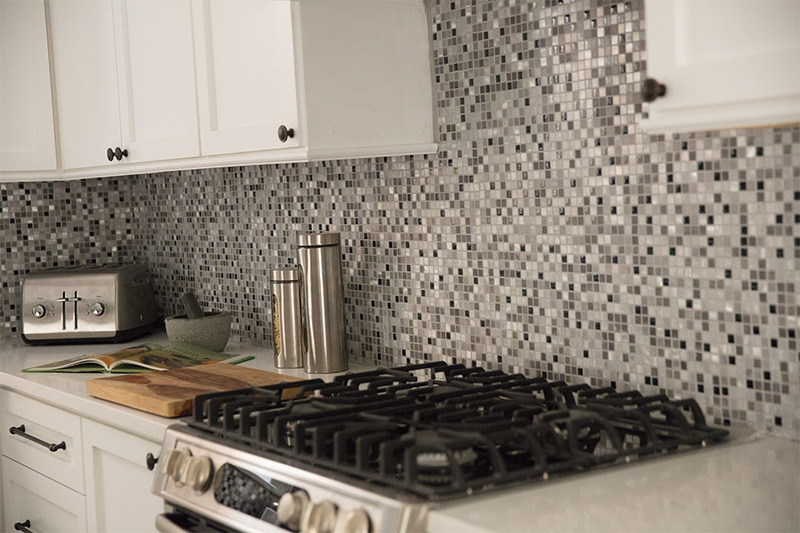 The Flooring Center-Orlando offers the area’s broadest selection of tile materials for home remodeling projects at excellent prices for homeowners in Orlando, New Smyrna Beach, Winter Park, Eatonville, and other nearby Florida communities. If you need more information about tile or would like to review our extensive samples, phone us, e-mail us, or stop in at one of our three locations in Orlando and New Smyrna Beach to discuss your interest in tile materials with one of our knowledgeable flooring consultants.